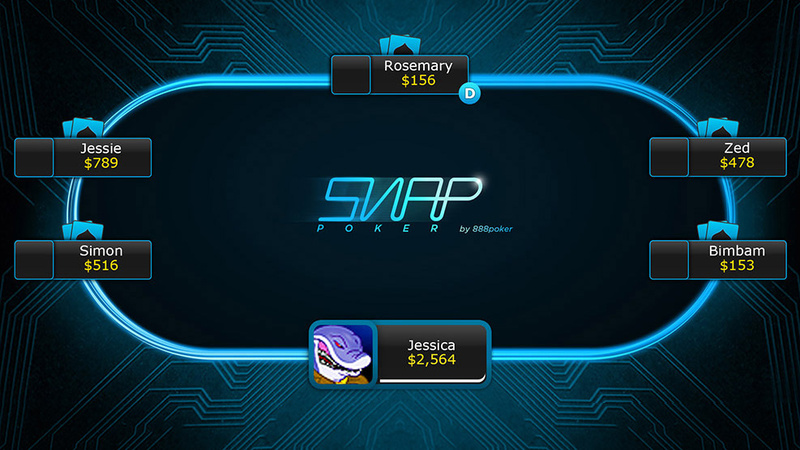 Tap on the SNAP tab on the right side of the Main Lobby screen on your phone and you’ll find two sub tabs, with ‘Cash’ or ‘Tournament’ play options. 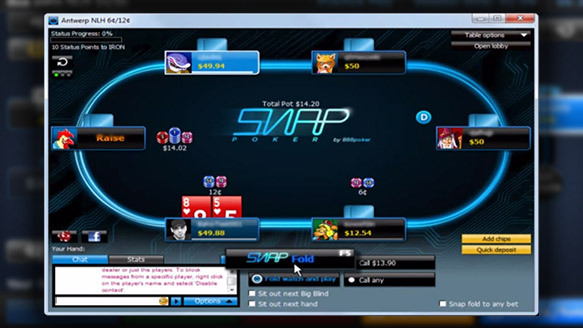 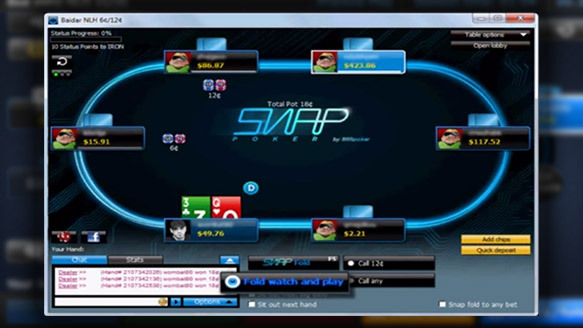 If you want to buy-in to a SNAP Cash game, start by tapping on ‘Cash Games’. 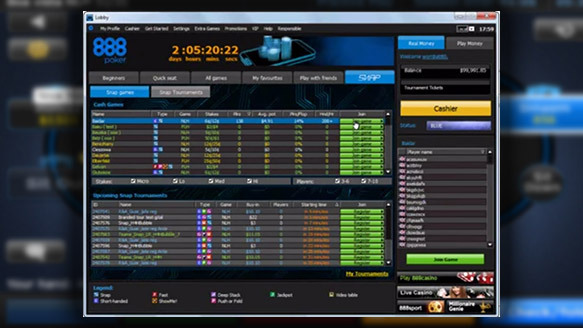 Then just tap on a specific pool name, highlight and tap on the ‘Join Game’ button.